At Green Italy we know the importance of having some help in the kitchen when you just want to relax and enjoy the sunshine. That's why our swift concierge service can help you arrange any type of catering level you are after. From a local cook/chef who can help every day or a few times during your holiday to a one-off special meal cooked by a professional chef, we can accommodate all requests. Our chefs will take care of everything for you from start to finish. They'll bring all the necessary ingredients, cook and serve the food and even clean up afterwards. All you have to do is sit back, maybe enjoy a glass of wine or two, and anticipate the amazing gastronomic experience that’s on the way…Our emphasis is on quirky, lavish, one-of-a-kind places to stay. 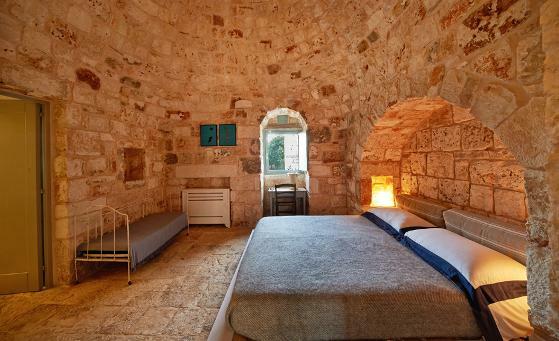 we offer villas, castles, stately homes, beach huts and cottages, not just in Puglia, but all over Italy…. Set on a 75-acre rural estate in a part of Italy where large properties are becoming a rarity, 17th-century Petrarolo appears, from certain angles, to levitate above a sea of trees. 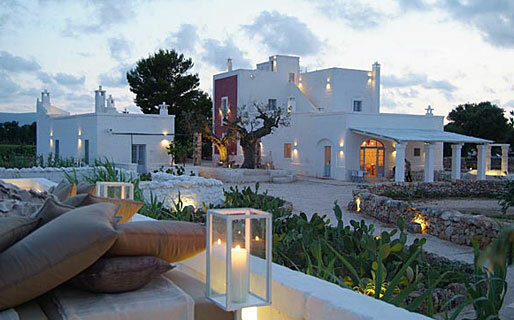 Rather than open a hotel, the owners made the wise decision to rent it out as one of Puglia's most exclusive villas. A four-year restoration - finishing touches were overseen by designer Alexander Waterworth ( Annabel's, Soho House Miami) - has resulted in a pitch-perfect mix of elegant antique furniture, rustic farmhouse finds and weathered Trani flagstones. An abundance of rugs, textiles and candles warm things up, and the walled citrus grove is a delight. In addition, the revamped 1973 Airstream Overlander set in the olive groves makes an inspired hideaway for couples or tortured writers. Staff, including the (recommended) option of a chef, take the pain out of renting and make this nothing less than a very smart villa to share with friends. 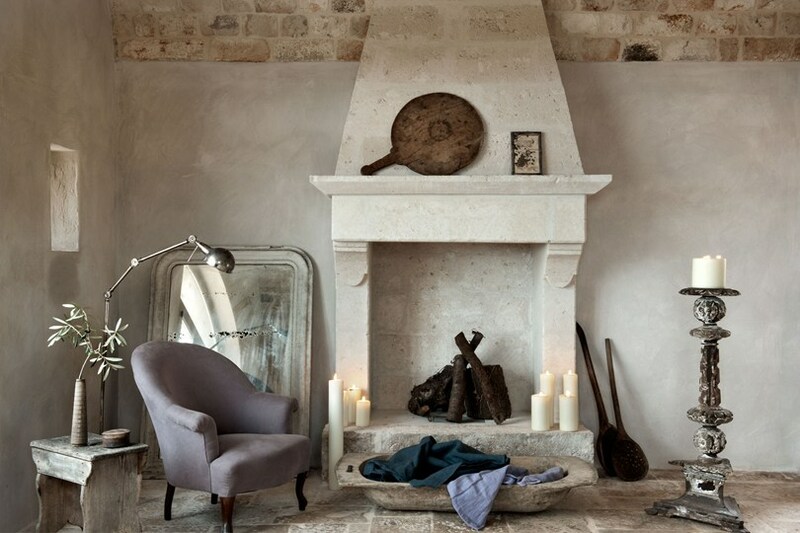 When beachwear designer Liza Bruce and artist Nicholas Alvis Vega discovered the ramshackle Lecce seaside suburb of Torre Chianca in the late 1990s, they fell in love with its unpretentious beachcombing charms - and were amazed to pick up a seaside house for a song. 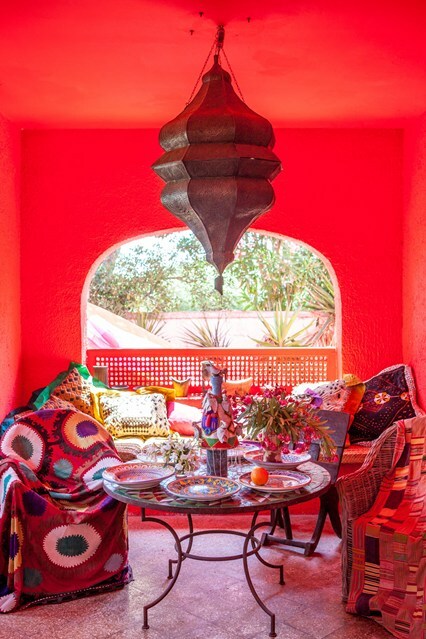 They now have two: one is their own home, the other's available for rent to anyone who likes the idea of having a bohemian, dune-side perch, its white interior setting off a world of colourful Uzbek and Kenyan fabrics, Moroccan lamps, Ethiopian chairs and Grottaglie ceramics. This is sand-between-the-toes originality at its best. And many more exclusive properties...please enquire !! 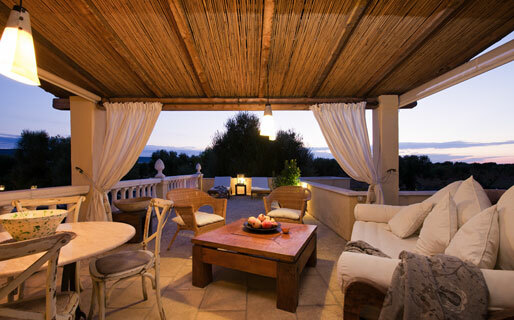 Villa holidays capture the essence of ‘home away from home’, so really, it's a no-brainer. You’ll be free from the constraints of staying in a hotel; there will be no more staring at the same four walls or waking up at the crack of dawn to bag a sun lounger. 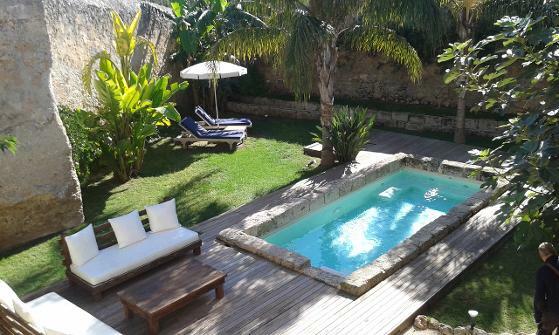 A villa rental opens up a whole realm of new possibilities; enjoying your own private pool and modern kitchens that were made to be used and enjoyed; terraces with panoramic views and gardens where the kids can be kids without the disapproving looks. Exclusivity, privacy and space unlike any hotel - it’s the holiday dream come true.